The handling of the currency pairs of the 28 types in MGK! Shortest same day account can be opened! The MT4 (MetaTrader4), is a FX trading tools that highly customizable that MetaQuotes company has developed. From such as free customizable and technical analysis tools enhance, traders used by many around the world. In MT4 of MGK GLOBAL, it allows you to get free use this trading tool. MetaTrader 4 for Android and iPhone, offers app and web traders. Adopt MT4 software that has been called "financial trading software the worlds most powerful"
Chart has been enhanced, and corresponds to the discretion trading system trade! It achieves diverse trading environment to operate on or EA currant more, and can develop a strategy of your own! The chart and options toolbar Customize at your disposal, you can build the trading environment and easy to use. We are fully compatible with Japanese at MGK. Important money you have entrusted to us from customers, We are securely stored are managed fractionated completely. I am dealing with currency of 28 not only in dollar yen MGK. XAU XAG has also handling. MGK. GLOBAL is now connected to the exchange, the worlds largest. I offer a dealing spread very narrow with live rate. That the order does not slip is cheaper transaction costs Liquidity provider of MGK GLOBAL, we have adopted the above transaction, the world largest. MGK has ensure high liquidity by this. In MGK, reliability will be high provide customers a trading platform (0.004 seconds average matching rate) constraints. Rikuiditei provider of MGK GLOBAL In private exchanges of the world largest banks in the top 20 of the world of London to participate, MGK help ensure high liquidity By using this exchange. MGK. 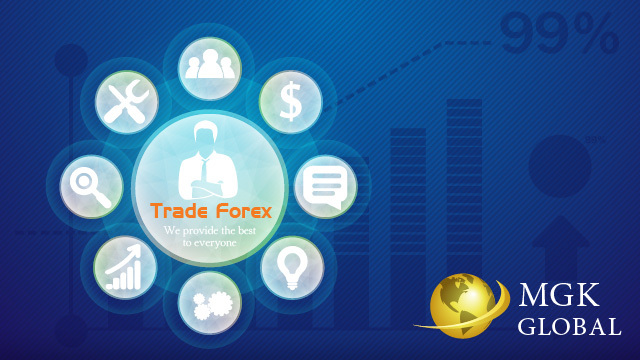 Global is, we are high provide customers a trading platform (0.004 seconds average matching speed) Fast and reliable.